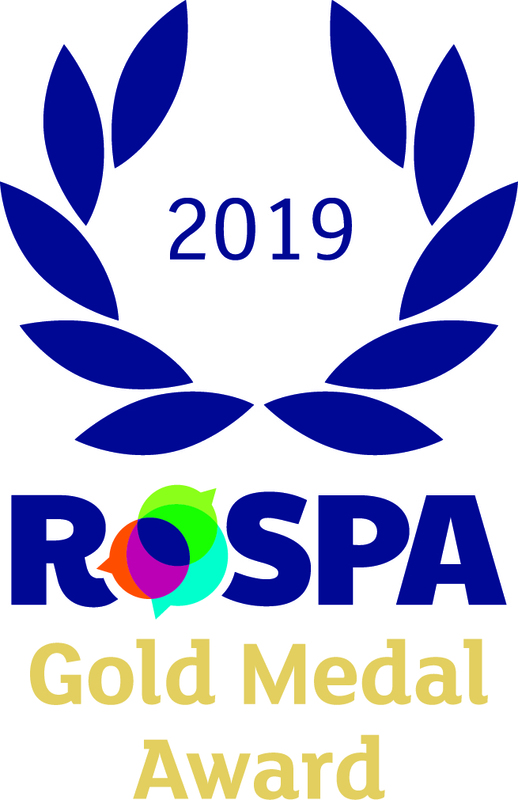 Barhale has achieved a Gold Medal (9 consecutive Golds) in the internationally-renowned RoSPA Health and Safety Awards, the longest-running industry awards scheme in the UK. The award will be presented during a ceremony at ExCeL, London on Tuesday, June 18, 2019. 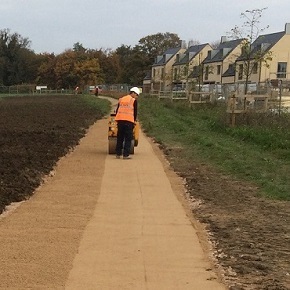 Thank you for the contribution of all our Barhale people, both in the office and out on site, as this accolade is only possible due to the continual investment and dedication of all our people to providing our customers with the highest health and safety standards possible.